Fiana hails from Castleconnell, Co Limerick. She comes from a family which has been involved in Irish music for three generations and was reared in a household immersed in the Irish music tradition. Her grandmother was an instrument maker and her aunts include two all-Ireland winning harpists and an all-Ireland winning concertina player. She began learning the piano when she was 8 years old and progressed to the harp 2 years later, after her grandmother Rita decided that she would like another harp player in the family. 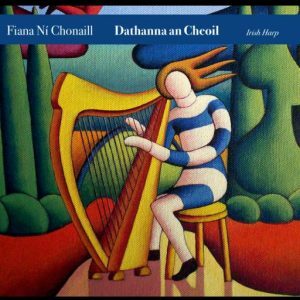 Fiana started learning the harp at Limerick school of music in 2000 from the renowned harper Dr. Janet Harbison and later continued lessons with her in the Irish Harp Centre when it was opened in 2002. Fiana became heavily involved with Comhaltas Ceoltóiri Éireann at the age of 15, where she competed through the years, right up to senior level. Her achievements include numerous All-Ireland medals as well as achieving first place in the Harp Slow Airs competition in 2012. Fiana has won numerous prizes at local harp festivals, including those in Keadue and Granard and the senior title at the O’Carolan Harp festival in Nobber, Co. Meath in 2009. Her own students are now beginning to gain recognition through competition which includes the winning of All-Ireland medals at Fleadh Cheoil na hÉireann as well as other local competitions. She has also given workshops both in Ireland and abroad. These include workshops for the Blossom Harp School, based between Co. Clare and Co. Galway, The Transpennine Harps society and Glasgow Harp society which are both branches of the Clársach Society. 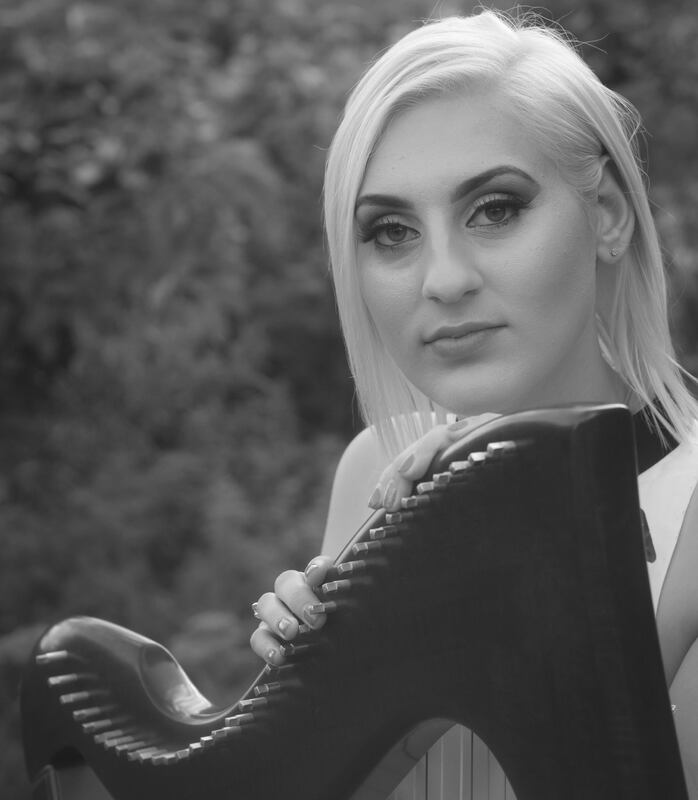 Fiana completed her BA in Irish Music and Dance in 2012 with a First Class Honours degree at the University of Limerick. She went onto graduate from Newcastle University, UK with an Mmus in Musicology in 2013. During her studies she has had the opportunity to learn from a number of renowned teachers such as Holly Geraghty, Michelle Mulcahy, Gráinne Hambly, Laoíse Kelly, Cormac de Barra, Michael Rooney, Rachel Hair and Máire Ní Chathasaigh to name but a few. Fiana has toured extensively in countries such as Germany, Austria, Belgium, France, Cyprus and the USA as a member of the Irish Harp Orchestra. As well as giving solo concert performances, she has also collaborated with flautist Matthew Dean on whose solo album “Trasna Na Farraige” she featured. Highlights of her career to date include performing for former President of Ireland Mary McAleese, The Emperor and Empress of Japan and other state officials and dignitaries as well as performing in front of 50,000 people as part of the St. Patrick’s Day celebration in Trafalgar Square in London in 2014. “Fiana completed the Comhaltas TTCT teaching Diploma in 2014 as well as their Adjudicators training course. She continues to teach and perform; bringing this wealth of experience of the tradition to her own students and audiences alike while pursuing a PhD at the University of Limerick in Music and Tourism.